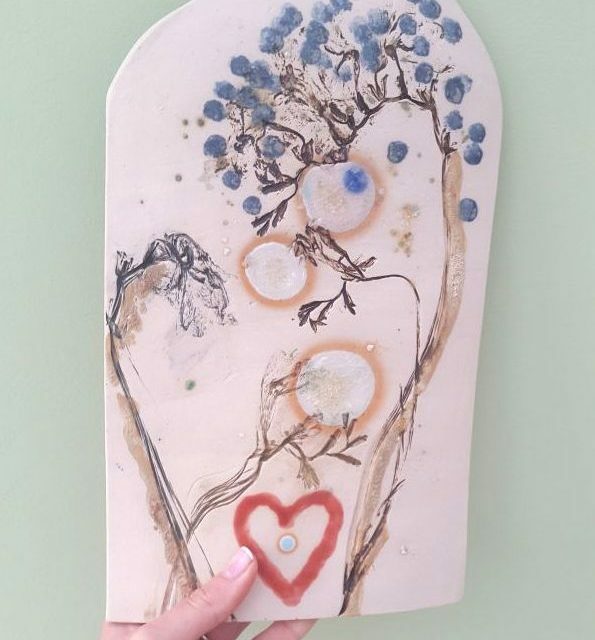 Handmade in my studio, this ceramic plaque measures approx 25cm long. 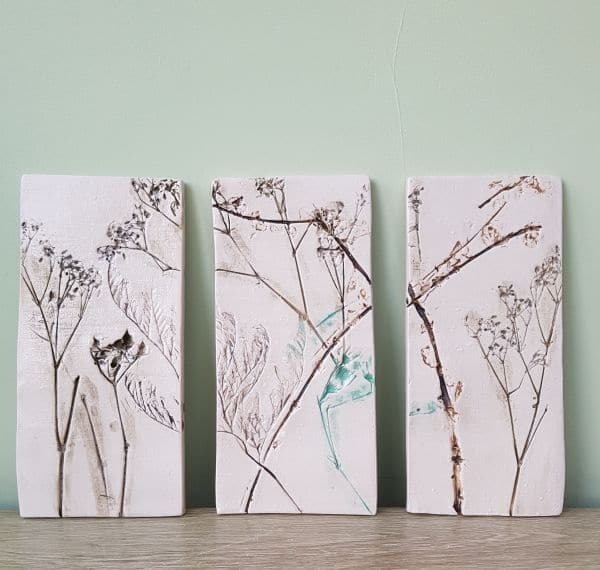 Real plants and flowers collected from British hedgerows have been impressed into the clay when soft, leaving behind beautiful highlights of the stems. 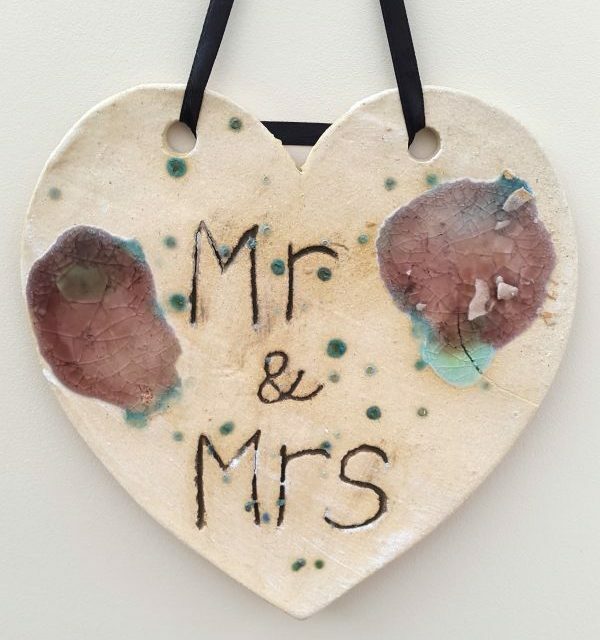 A dark brown picks out the texture, with red berries applied in glazed dots. 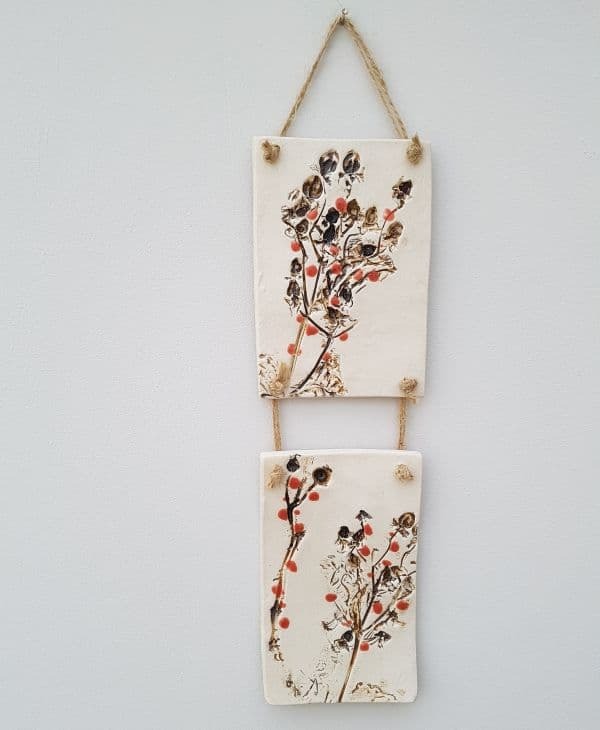 This is a one-off piece, the item you will receive is the exact wall hanging pictured.